In case you're scouting for something epic for your kid in Pune, then firstly, you must know that there isn’t any dearth of options for the tiny tots in this city. It is a warehouse of some fascinating activities and places to visit that are sure to allure the kid brigade for long and for good. 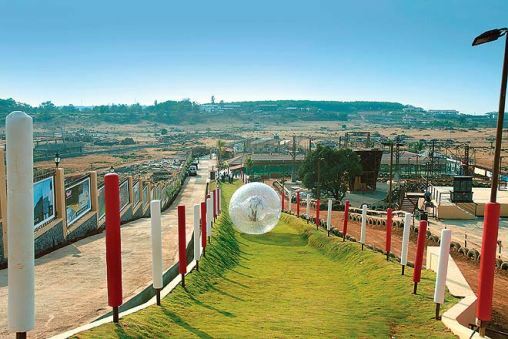 From amusement parks and entertainment galleries to museums and educative spots, the city of Pune has an entire gamut of diversions for kids and families alike. Della Adventure is one of the biggest and most exciting amusement parks in India. The entertainment center offers more than 100 adventure activities and experiences to enjoy for individuals of all ages, which makes it a perfect destination for a family day out, especially with the kids. 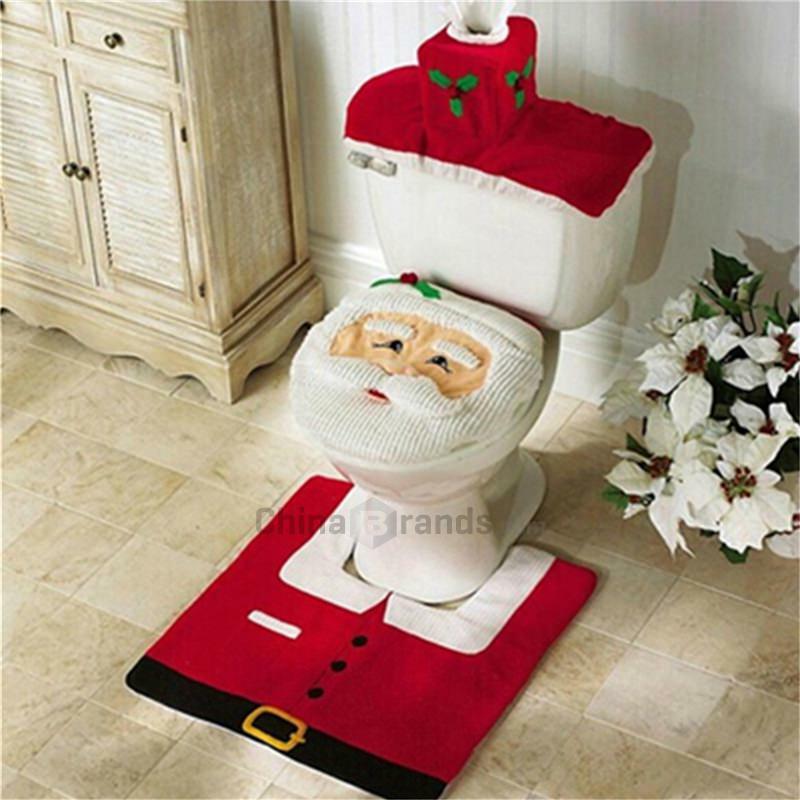 Your kids wouldn’t thank you enough for this visit. A zoo excursion can be any day an energizing and amusing experience for the little ones. 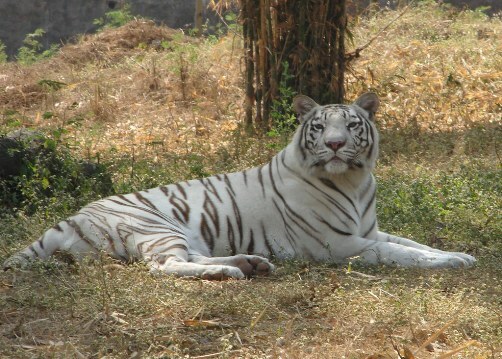 The 60 year old Katraj zoo in Pune has been authoritatively named Rajiv Gandhi Zoological Park, yet at the same time, is affectionately known as the Katraj Zoo or Snake Park by the locals in Pune. Kids not just get to gape in awe at the diverse types of reptiles, which also include more than 150 types of snakes, some pretty looking birds and other animals, but also can cherish invigorating boat rides and can also read books in the in-house library. The zoo is closed on Wednesdays, so make plans accordingly. The Bund Garden in Pune is a sought after spot in the city. In winter, several migratory birds flock here in large numbers making for an ethereal visual treat. Since the garden expands through several acres of land, it is a delight for the joggers and early morning walkers. A play region guarantees that kids visiting this place remain entertained thoroughly as well. You can even get to see amazing magic shows and horse riding events which take place right at the Bund Garden. If that’s not enough, then take your little one for a boat ride in the lake. 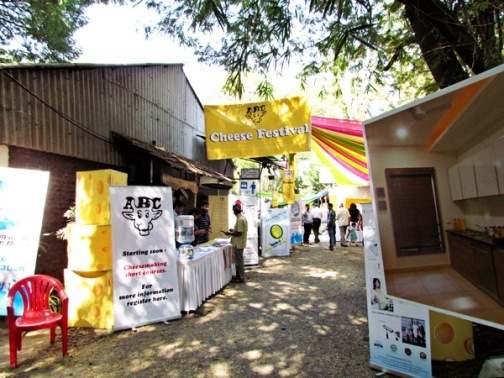 The first and the only cheese estate in Pune, the ABC Cheese Farm produces 70 assortments of cheese every year. Along with your kid, taste and test some amazing varietals ranging from gorgonzola, mozzarella or the blended experiments like walnut and whisky, wine and raisin, coffee and cranberry. Their trademark logo of a cheerful cow is synonymous with the scrumptious dairy items they produce on a huge scale. So if your little one loves everything cheesy, then take them out to ABC Cheese Farms. It's a pretty European experience right here in India. Blades of Glory is a remarkable initiative was set up by Rohan Pate, a local inhabitant and cricket player, as a tribute to his adoration for cricket. 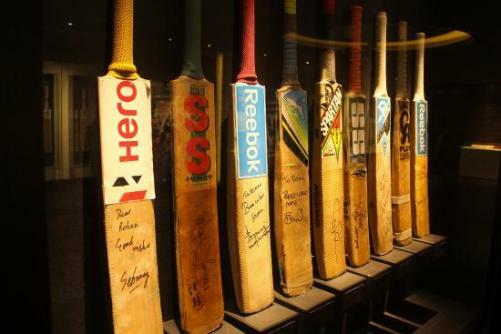 This museum is India's first exclusive gallery of cricket memorabilia and has the originally autographed cricketing things gathered by Rohan from cricket players around the globe. One of the key attractions of this museum is the room exclusively dedicated to Sachin Tendulkar which takes you through Sachin's glorifying years in global cricket, and also has amazing cricketing accessories for avid fans to check out. 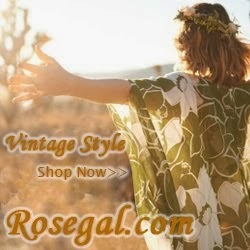 If your kid is bitten by the cricket bug, then do not miss on this place, at any cost. Hope you all are relaxed and tension free for your kids’ entertainment options in Pune. 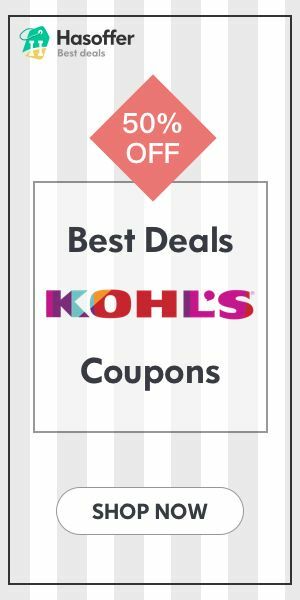 All the aforementioned sites will entice your little one, and they’ll come out with a huge, wide smile on their face, for sure! Have fun!